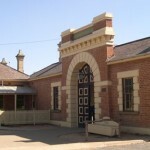 Built in 1879-1881, the small single storey brick gaol with bluestone trim was designed by colonial architect James Barnett. 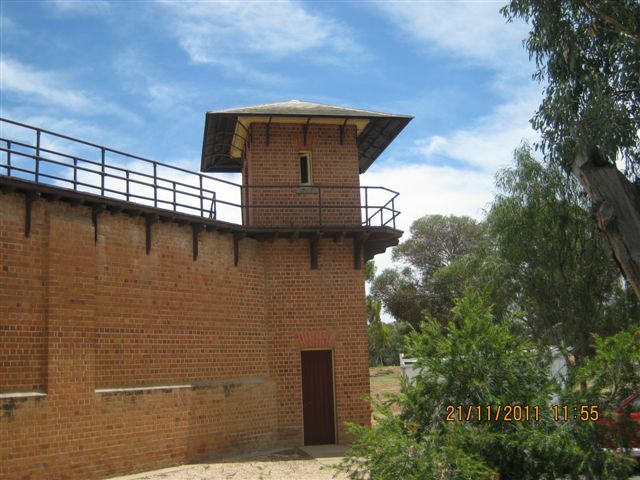 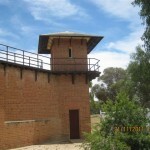 It was the first of the Australian designed gaols (Hay & Dubbo gaols followed this one). 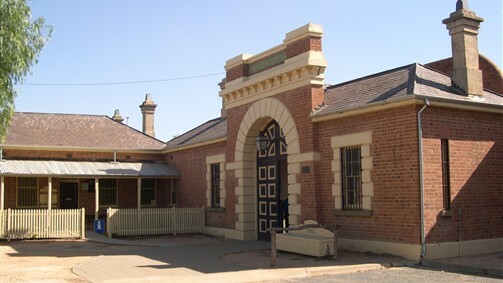 The bricks were made from the local clay (on-site), by Joseph Firth, and the bluestone was transported from Malmsbury, Victoria.